Love is in the air and the Upper Peninsula Animal Welfare Shelter is playing match-maker! Visit UPAWS on February 14th from Noon to 6:30PM to meet adoptable cats, dogs and little critters and adopt your very own furry Valentine! PLUS mBank is sponsoring ALL adoptions!! 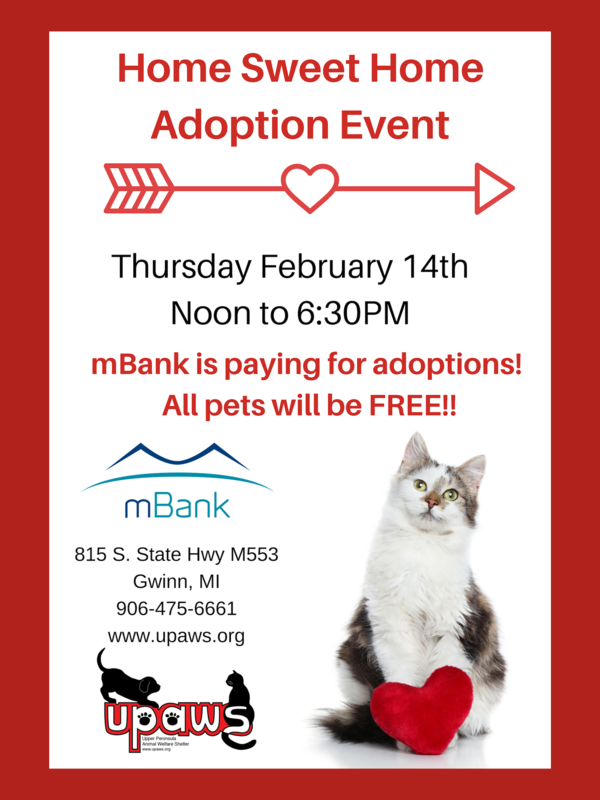 FREE ADOPTIONS courtesy mBank! 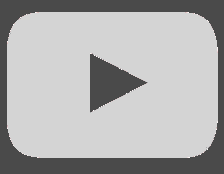 All animals are spayed or neutered, up-to-date on health vaccinations, microchipped and health checked.